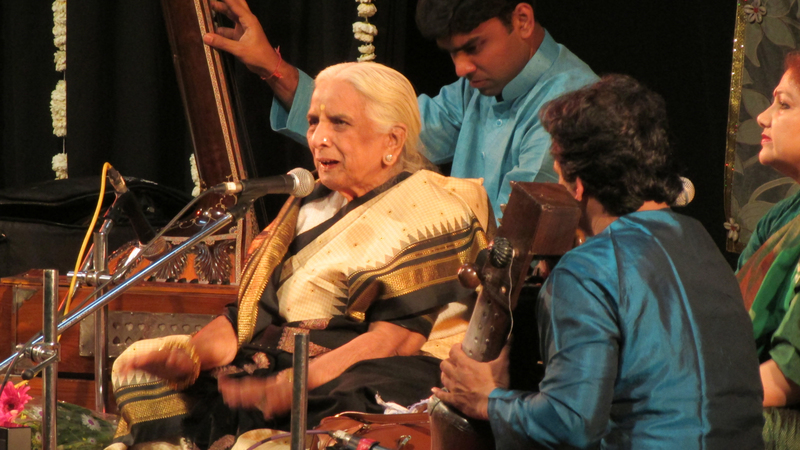 Girija Devi is a senior and renowned Indian female classical vocalist, who represents the Banaras Gharana of singers. 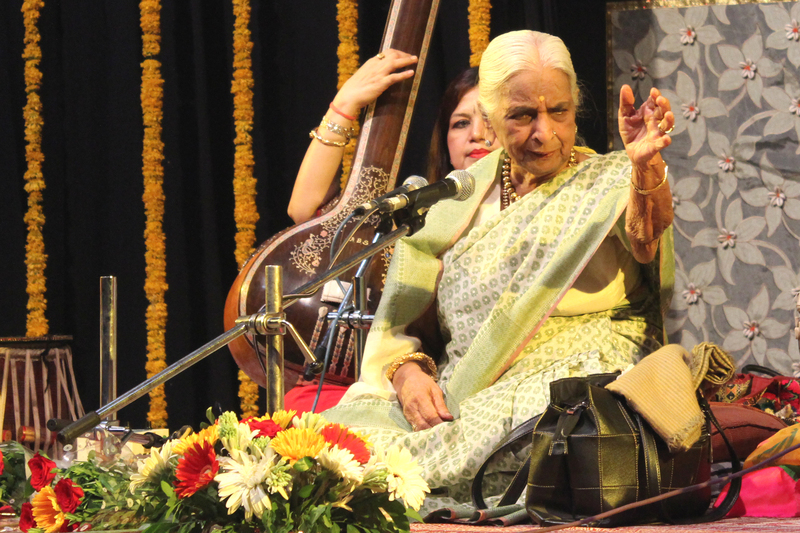 Born on 8 May 1929 in the Indian state of Uttar Pradesh, Girija Devi has been gifted with the most mellifluous voice. 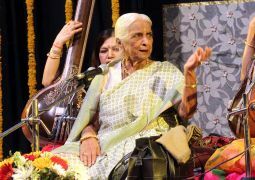 She is proficient singers of various different genres of Hindustani vocal music like Khyal, Thumri, Dadra, Chaiti and Kajari. But her forte lies in singing the Poorab and Thumri and because of this, Girija Devi is lovingly said that she's the last living queen of thumri. the Padma Bhushan in 1989, which are among the highest civilian awards of India. 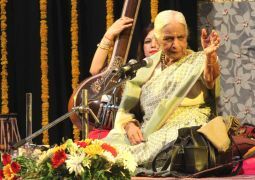 The Tansen award named after Tansen, who was one of the nine gems in the court of Emperor Akhbar, was also conferred to Girija Devi. 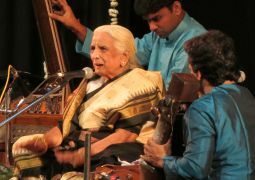 She has also served as member of many important committees relating to music in India.